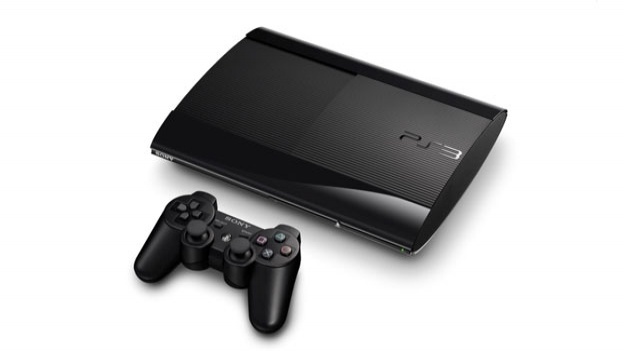 In an interview with GameSpot, current VP of hardware marketing at PlayStation John Koller talked about the newest PS3 model. One of the highlights of this interview was that Sony plans to continue supporting the PS3 for the next few years, which would mean it would still be around until at least 2015. He also talks about why the price point for the newer PS3 model is higher than the current low-end system. He claimed that this was because of the consumers wanting value out of it. Sony’s been very determined to live up to the promise they made of the PS3 being a 10-year system. In the wake of the Wii U being released this November, it’ll be interesting to see how long that determination will last, especially if Microsoft plans to release another console in the near future.